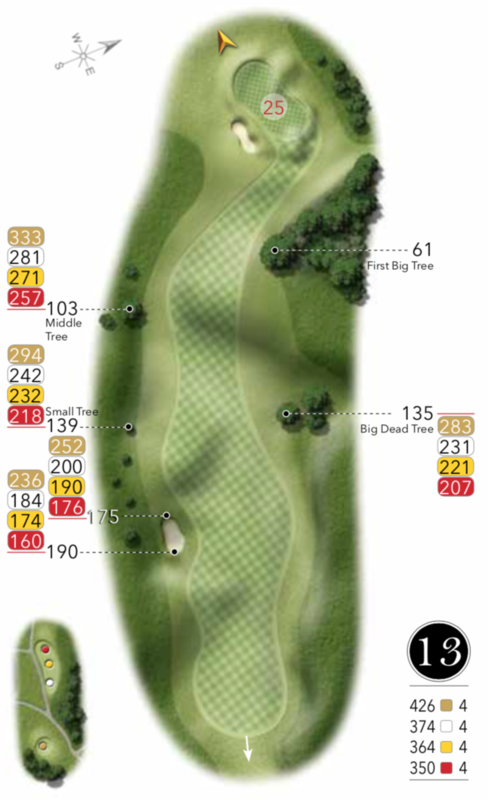 Another hole that plays longer than the yardage. A well hit drive is needed to leave as short an approach as possible. 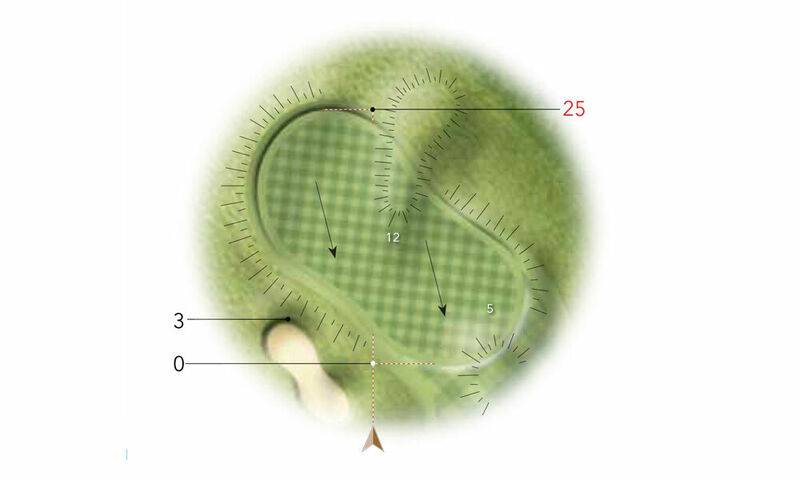 The green slopes severely back to front so be wary when reading your putt.